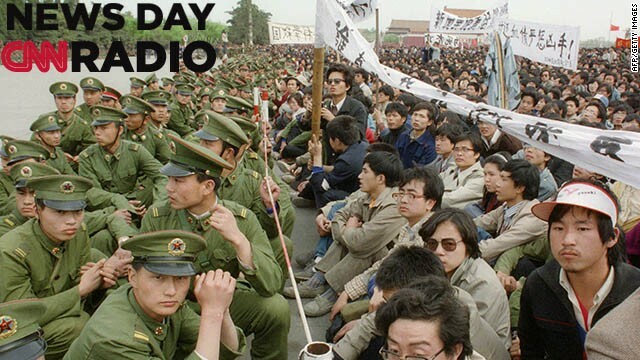 Several hundred of 200,000 pro-democracy student protesters face to face with policemen outside the Great Hall of the People in Tiananmen Square 22 April 1989 in Beijing. The April-June 1989 movement was crushed by Chinese troops in June when army tanks rolled into Tiananmen Square 04 June. 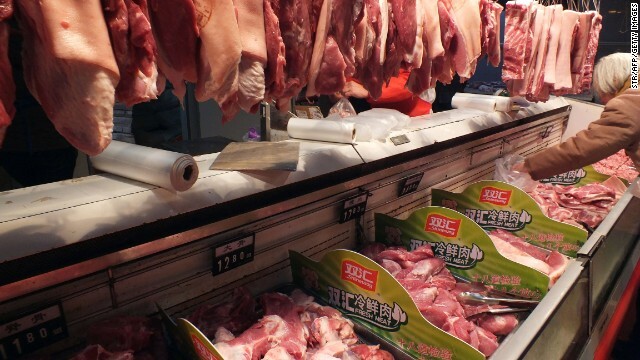 Shuanghui is China's largest meat-processing company and it's trying to purchase US pork producer Smithfield Foods. (CNN) – For the past several years China has been on a spending spree. Chinese companies are working with their government to acquire assets all over the world. Things like technology companies, banks, ports and real estate. But last week's announcement that a Chinese meat producer had agreed to buy Virginia-based Smithfield Foods raised more than a few eyebrows. That's because Smithfield is the world's largest processor of pork, selling ham, hot dogs and bacon under popular brand names like Armor and Farmland.